Take your first steps in your body transformation journey. Includes movement-based training & basic nutrition framework. Even if you've NEVER trained before!? CLICK HERE to join our 42 DAY CHALLENGE & Book in your Consultation with Body Diagnostic and Fitness Assessment! Whatever your goals are we know that the Fitness Factory 9 Pillars Of Success Program will help you get there. 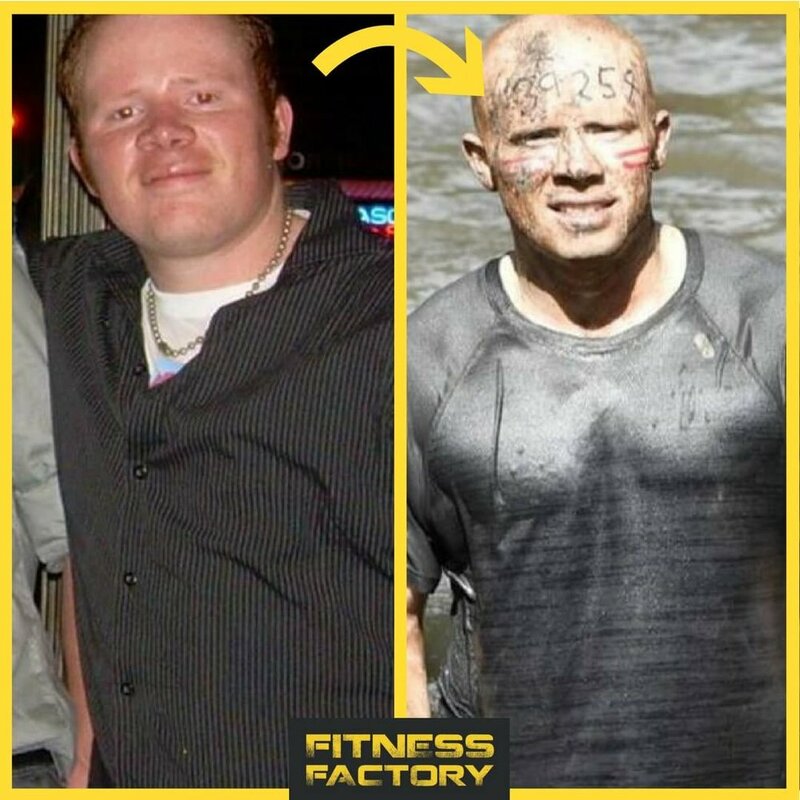 At Fitness Factory we use Sport Psychology and Hypno-Therapeutic Techniques to help you transform every area of you life and reach you FULL POTENTIAL with LONG LASTING RESULTS! Our unique approach to physical fitness starts with breaking through the challenges in the mind! Our training is a holistic approach to improving the individual using a composite of scientific Physiological and Psychological techniques to free the Body & Mind from perceived limitations and obstacles, allowing the individual to experience life at a higher level. This experience is shared with the group and strong camaraderie and friendships are forged creating a network of friends that support you on your journey. WANT TO FEEL BETTER, LOOK YOUR BEST & HAVE MORE ENERGY? 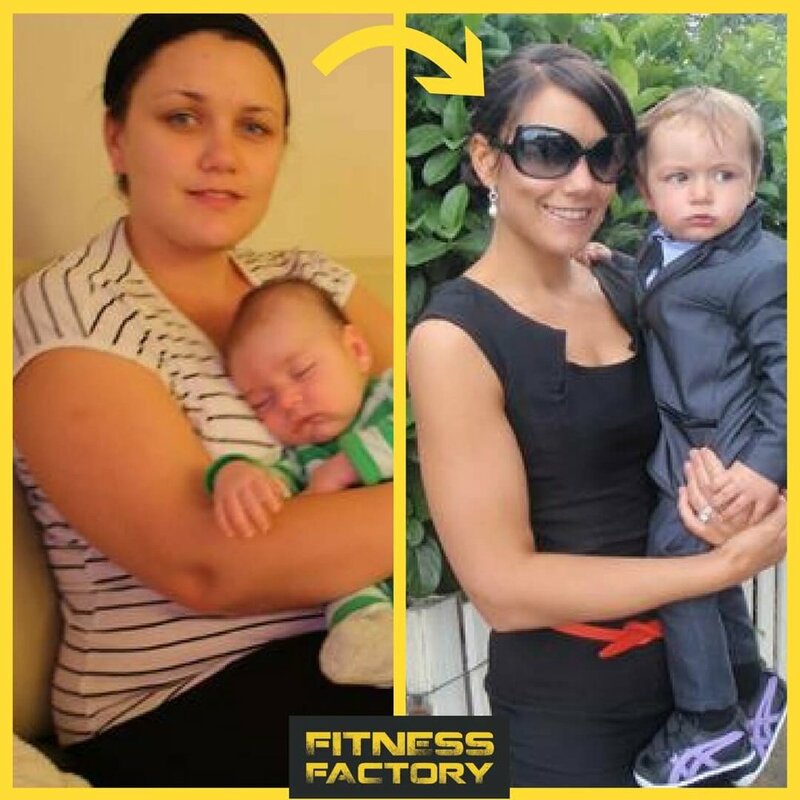 CLICK HERE and JOIN our program to quickly start seeing results and finally ditch those excuses that have ALWAYS held you back. All you have to do is click the APPLY NOW button below, fill in your details and we'll send you our Apply now to receive our FREE 20 Day Nutrition Program & Book in your Consultation with Body Diagnostic and Fitness Assessment! Our Programs are Designed, Tested And Proven To Guide You To Fitness Success. 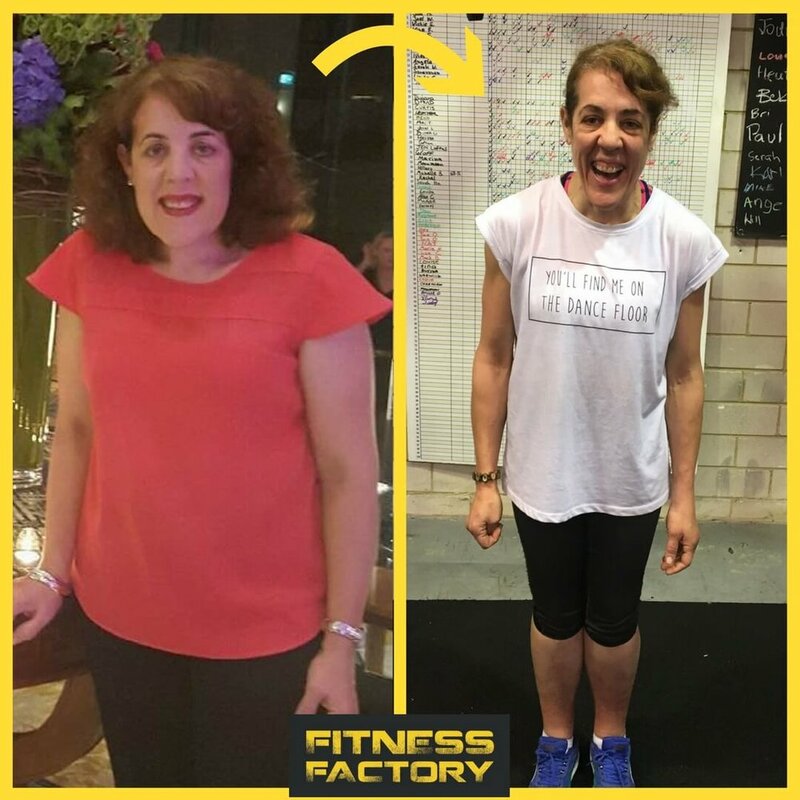 Our reputation for being the last stop for fitness success in Inner West and souroundings is therefore backed by our 100% satisfaction guarantee.